Our bookbinding department is an incredibly busy section of the workshop dealing with a huge range of different projects at any given time. 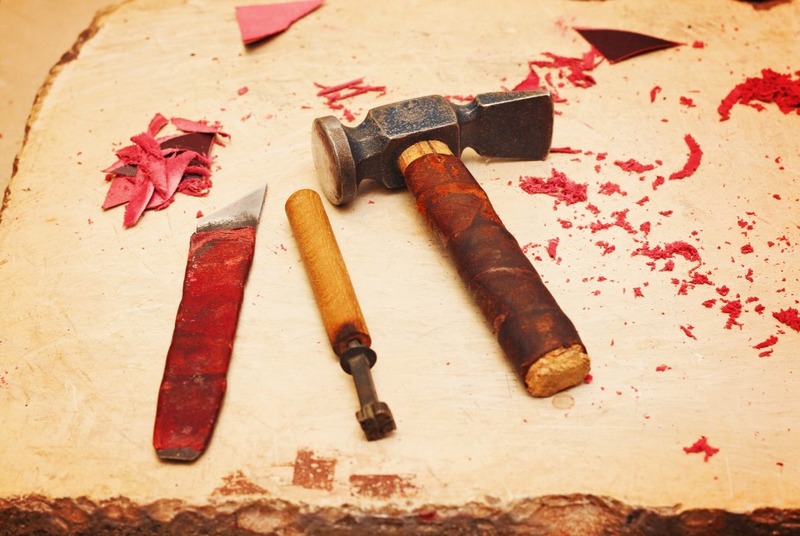 At Barnard & Westwood, we are committed to supporting and training the next generation of craftspeople and we now have 2 new bookbinding apprentices being mentored in this traditional, highly-skilled craft form. We also specialise in a unique selection of artisanal binding styles and finishing techniques including traditional hand-tooled gold leaf detailing and ink speckled page edge finishing. We pride ourselves on sourcing only the finest materials & leathers, all of which are sourced responsibly from reliable suppliers. 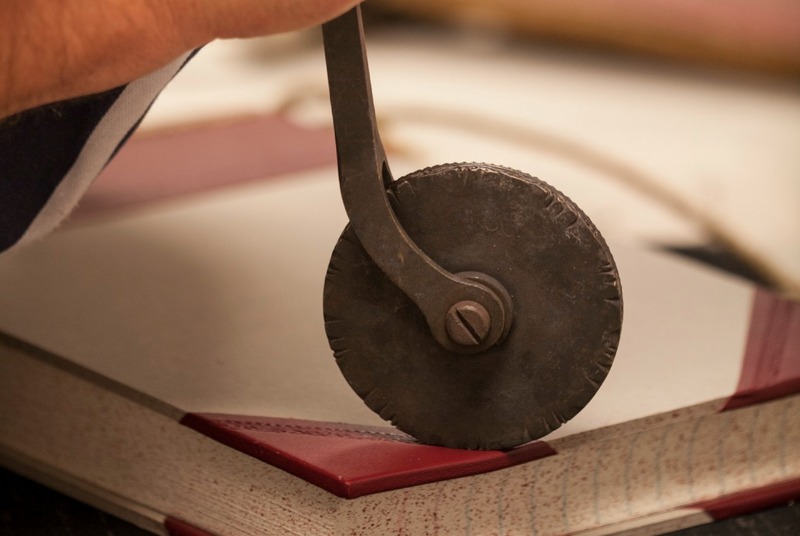 Our bindery is primarily set up for small to medium-sized runs depending on the project in question. 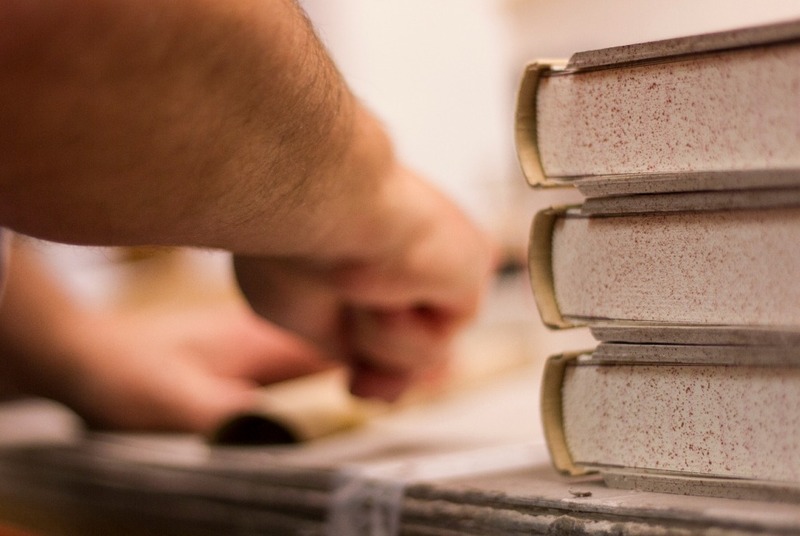 Our clients for bookbinding work come from a huge array of different industries to include local authorities, magazine & newspaper companies, fashion houses, high-end restaurants & individuals.